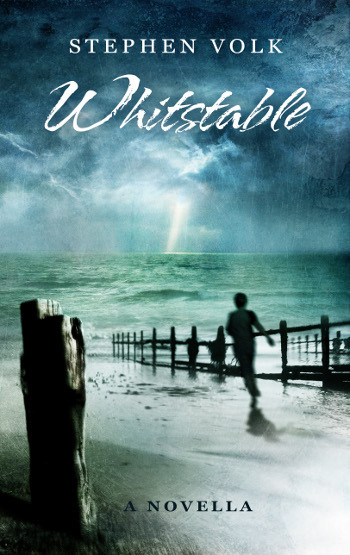 Just a very quick post this morning, to tell you about the very latest review of Stephen Volk’s Whitstable which has just crossed the virtual Spectral Publishing desk – this one’s from Matthew Dent and has been posted to his A Man with a Blog blog. Not only does he have nice things to say about the novella, but he also has good things to say about Spectral too! You can read Matthew’s review here. Some of you will be pleased to know that the previous novellas in the Spectral Visions series, The Respectable Face of Tyranny by Gary Fry and The Nine Deaths of Dr. Valentine by John Llewellyn Probert, will soon be available in eBook form. Keep checking back here for when they’ll be available. With something of a sense of relief (and despite winter being my favourite season), it appears that spring is finally arriving at Spectral Towers. There’s nothin’ but blue skies here today, absolutely guaranteed to lift the spirits for certain. 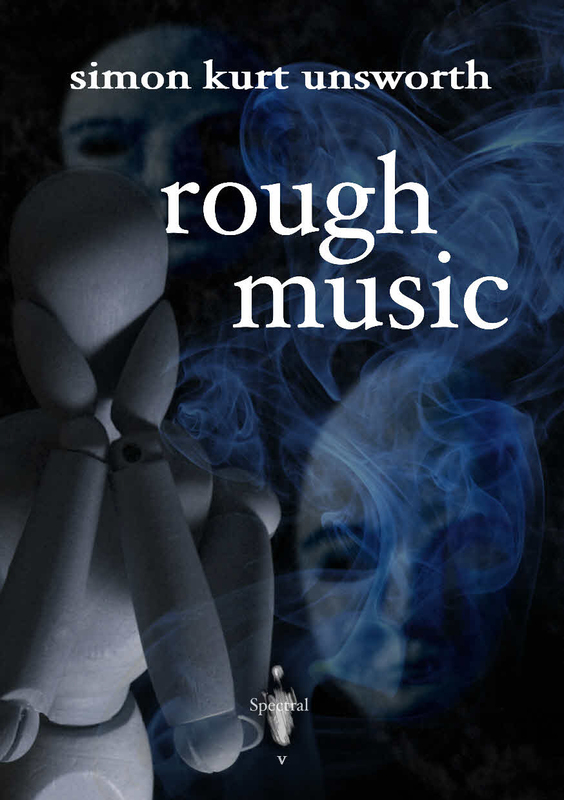 Even better, to boost those spirits higher still, would be some great reviews – and it just so happens that two write-ups on Simon Kurt Unsworth’s Rough Music passed across my virtual desk over the weekend. So that’s my Monday sorted. First up is The Eloquent Page‘s aseessment of the latest chapbook – pablocheesecake, the man behind the eloquence, last year gave Spectral an honorary Publisher of the Year award, having been impressed by the consistency of quality from the imprint. Simon’s short story is the first of Spectral’s second year of existence, so was Mr Cheesecake as impressed by this one as he has been with all the others? Find out here. Next we have a review from a new venue, The Horrifically Horrifying Horror Blog, run by Emma Audsley and Shaun Hamilton. For the purposes of this review, they passed Rough Music on to Matthew S. Dent for appraisal – so what did he think? You can read his thoughts about the tale here. The limited hardback edition of Gary Fry’s The Respectable Face of Tyranny is almost sold out – as of this writing there are only SIX copies available. If you’d like a copy of this collector’s item, then please go here – postage is FREE in the UK and for the rest of the world there’s HALF-PRICE AIRMAIL. That’s an irresistible offer, so you know it makes sense!